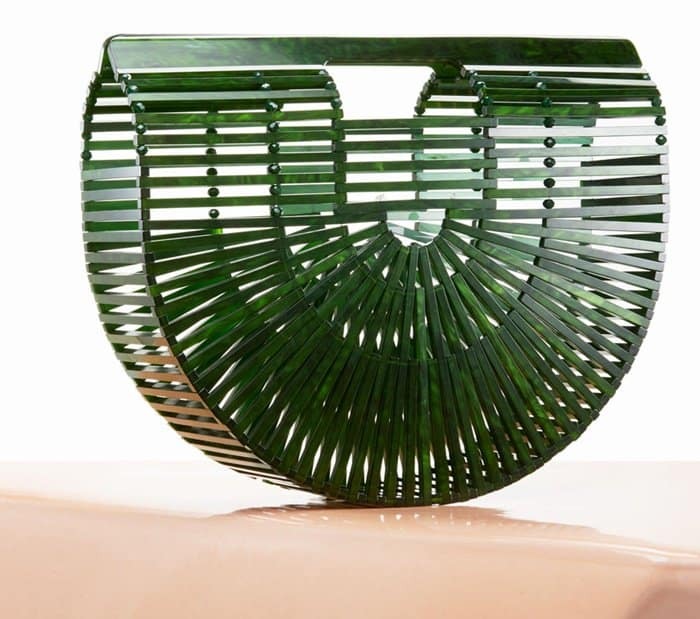 The usual “it” bags we see are from high fashion designers, typically made from rich leather, decorated with embellishments and sporting an insanely expensive price tag. However, there are rare pieces that somehow steal the public’s interest, even if they don’t exactly fit the standards of a normal “it” bag. 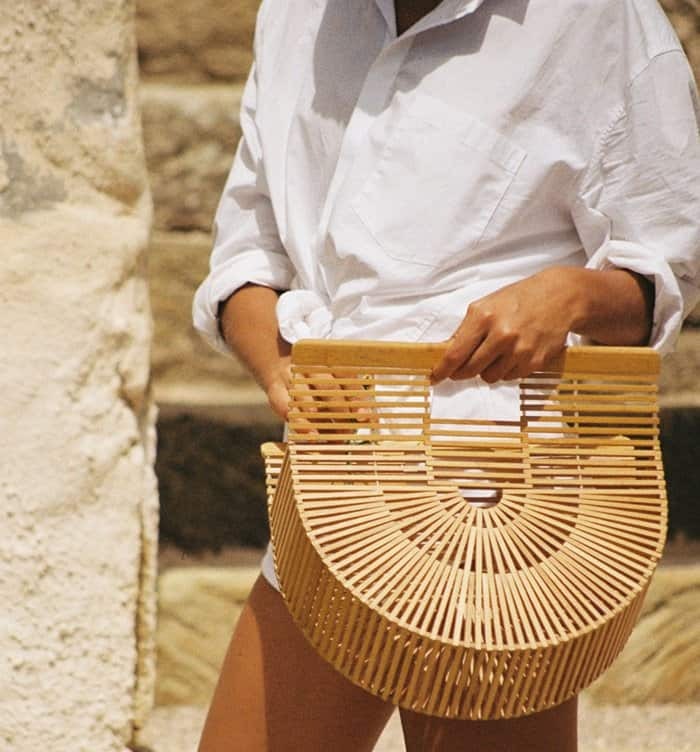 The Cult Gaia ‘Ark’ bag doesn’t look like a traditional designer handbag, but it seems to have surprisingly garnered a cult following. 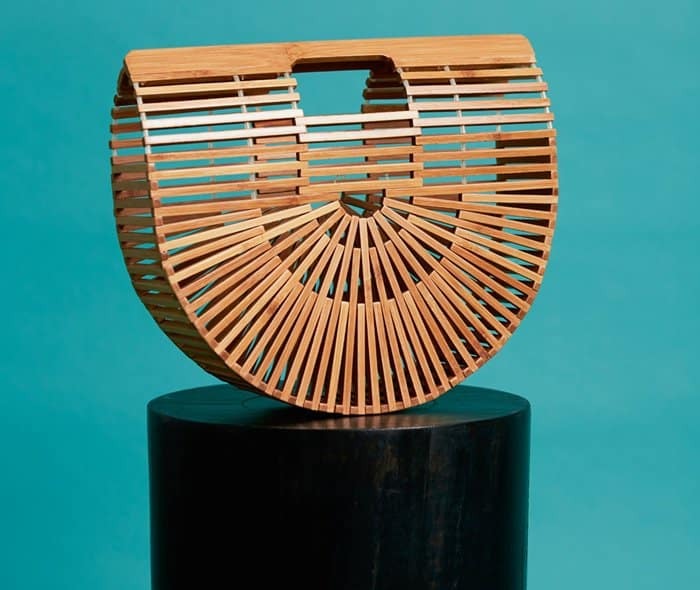 Featuring a Japanese-style bamboo design merged with modern architecture, the ‘Ark’ bag has become the fashion girls favorite piece of arm candy. 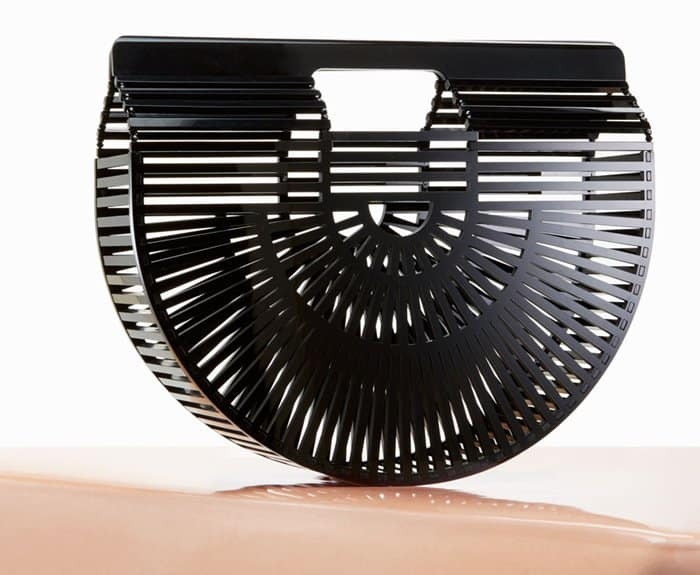 Aside from its striking silhouette, people are loving the piece also because it has a pretty normal price range. 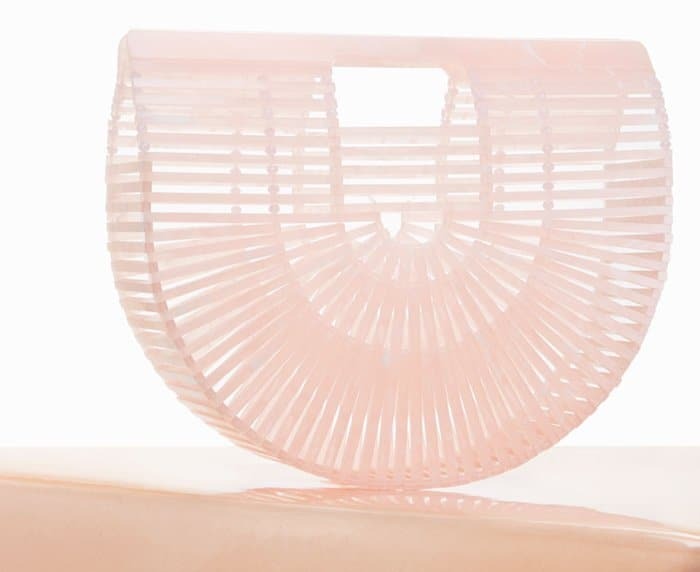 Unlike most designer purses, you won’t have to spend thousands for this accessory. Here are some of the styles available for the Cult Gaia ‘Ark’ bag. 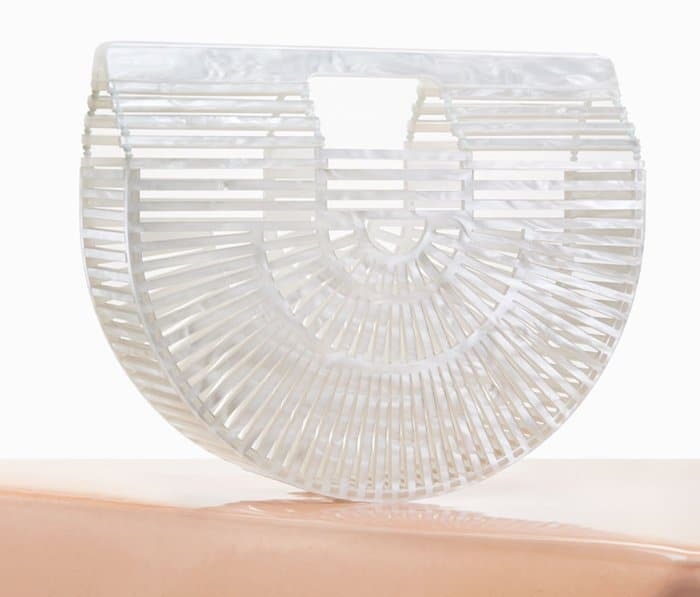 The natural ‘Ark’ bag is the most popular style, but this piece also comes in more modern acrylic renditions.